Hello! My name is Mr Kellington. I am the Deputy Headteacher at Salesbury CE Primary School and Class Teacher of Mercury, a Year 3/4 Class. I have taught at four primary schools over the last 20 years and been here at Salesbury for 12 years. 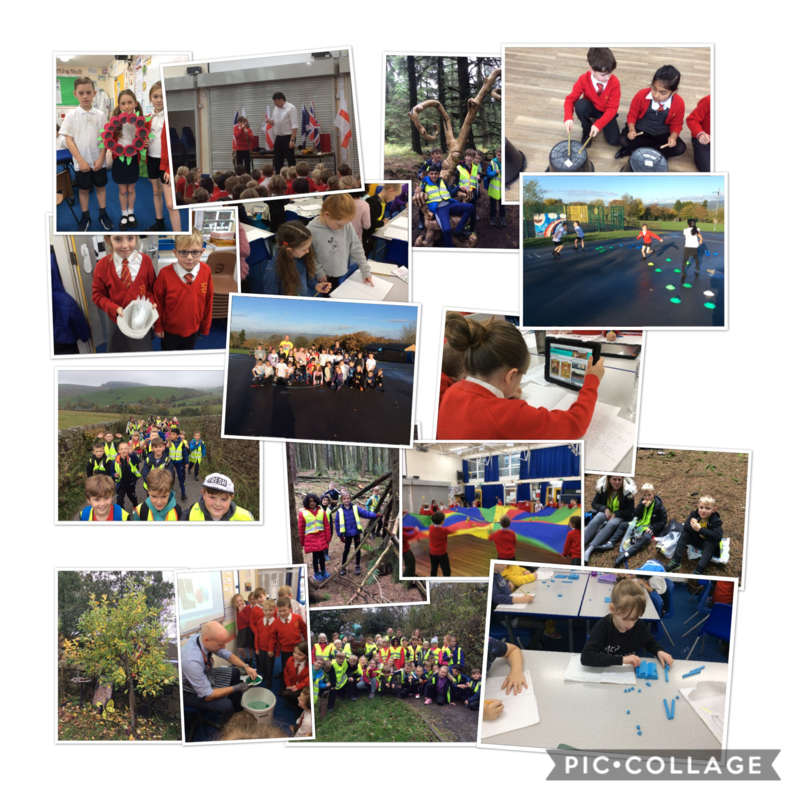 I love helping to lead the school, along with Mrs Berryman and the Senior Leadership Team, and helping children fulfil their potential, as a teacher. I enjoy working with the staff to offer the children memorable learning experiences in Year 3 and 4, to prepare the pupils for the future! Mr Kellington is the Class Teacher. Mrs Howell-Jones teaches the children for two half-days a week. Mrs Hargreaves, Mrs Duerden, Mrs Birtwell and Mrs Nicholson work as Teaching Assistants in supporting the children. 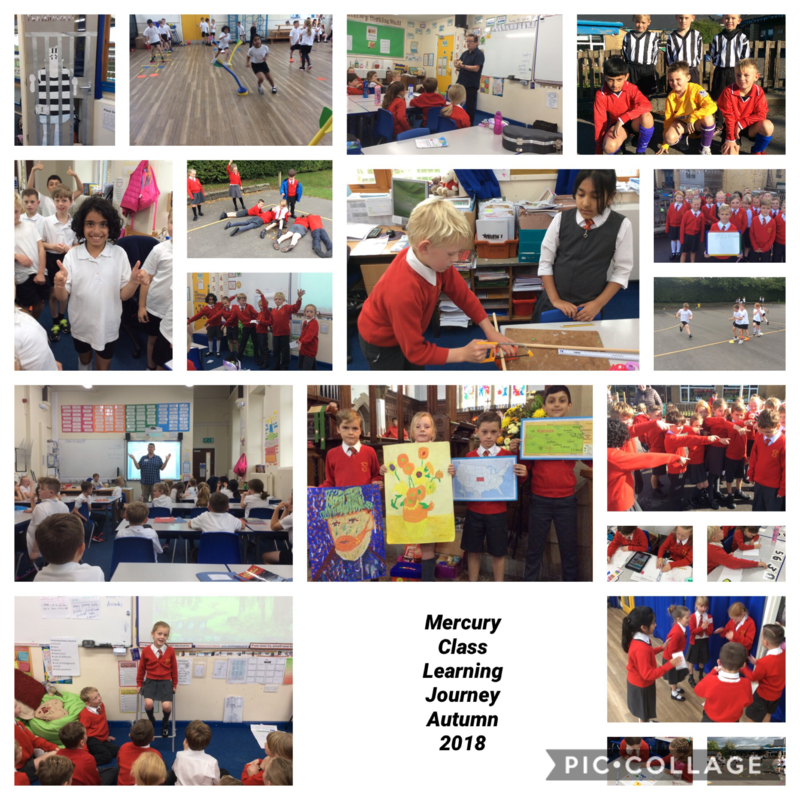 Mercury Class Facebook Page Please join our closed group to keep in touch with all our learning, this year! Please make sure full PE kit is in school everyday! 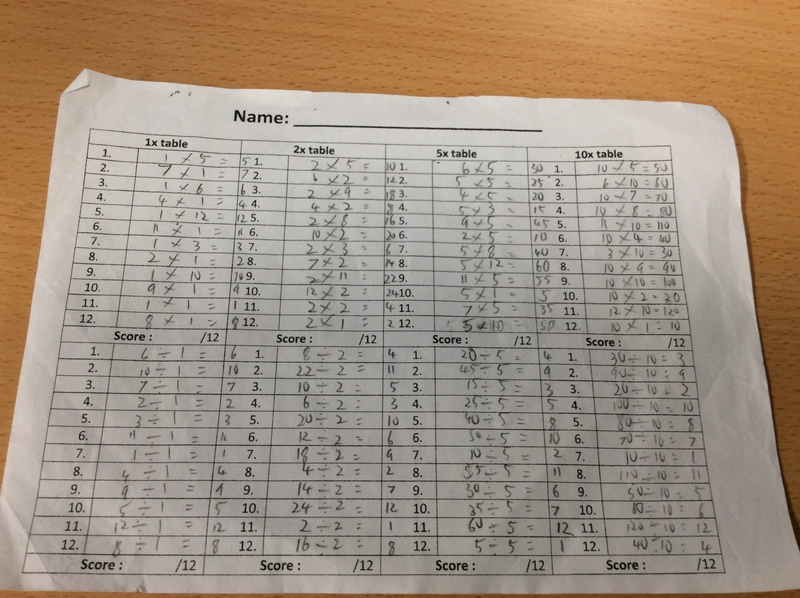 Here are a selection of times tables tests. WARNING: They are faster than we do in class!! 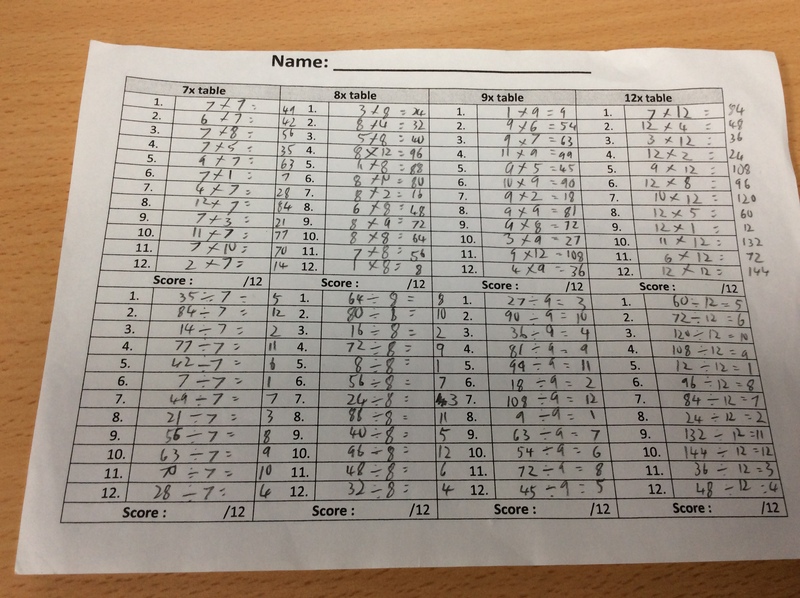 Feel free to practise these at home to improve your rapid recall of your multiplications and divisions. 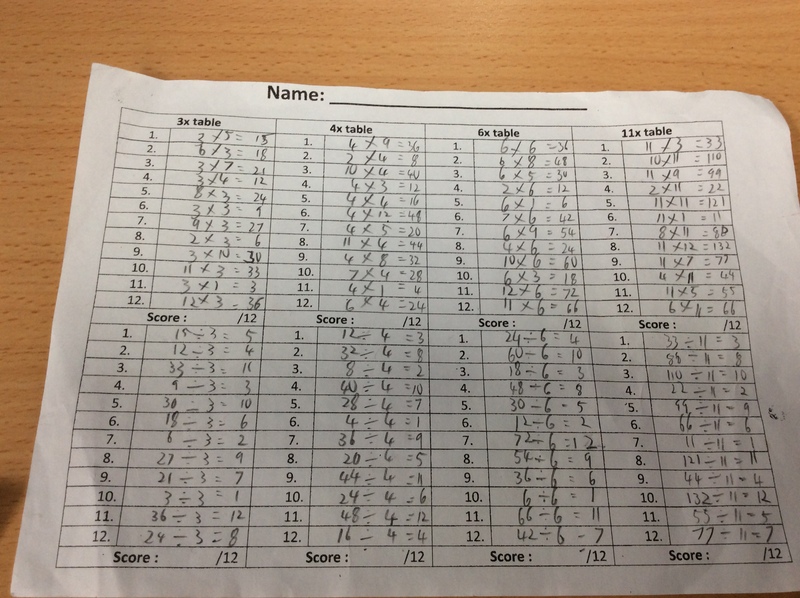 In Test One, question 3 is incorrectly given as 24. The correct answer is 28.